VitaFerm® Gain Smart® is a line of vitamin and mineral supplements for beef cattle with the Amaferm® advantage that promotes economically produced pounds by maximizing the natural energy and protein available in forage. 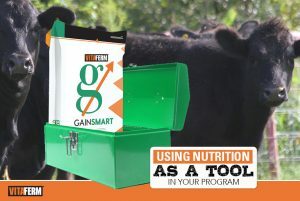 The VitaFerm Gain Smart value-added program is the first of its kind with Superior Livestock recognizing nutrition as one of the keys to healthy, profitable cattle. 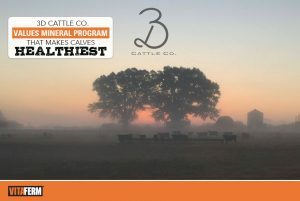 Since 1995, Value Added Calf programs have created premiums when calves sell on Superior’s video auctions. 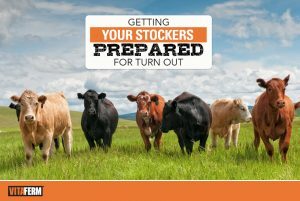 Traditionally when ranchers think of adding value it is derived from a quality health program dependent upon vaccinations, but together Superior and BioZyme, Inc. are putting a new twist on creating premiums for healthier cattle through a quality, proven mineral supplement nutrition program. This year I only had three head that were so small they didn’t match. The other 132 averaged 901 pounds. I’ve been running pretty much the same cattle for 20 years on this place, and they have never averaged 900 nor had that few to sort off. With the better performance at home, and lower death loss during transport and the 48 hours following arrival, the extra cost over our previous mineral program was a good investment. 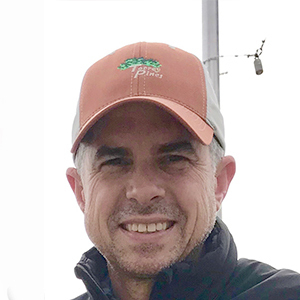 These results were good enough that we will be feeding VitaFerm Gain Smart Stocker HEAT to all our steers the remainder of the summer and next year."